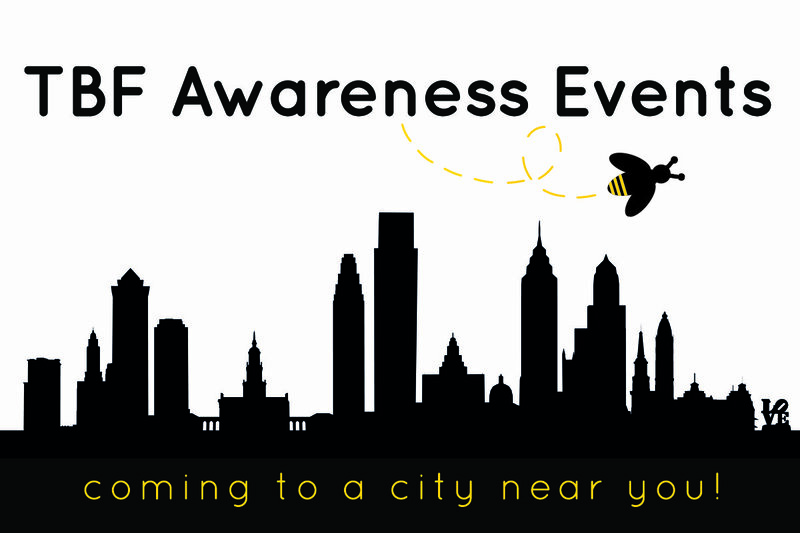 Jenny Sedney, the inspiration for The Bee Foundation, was 27 years old when she died from a ruptured brain aneurysm. A certified health coach and bee lover, her health blog, the WellNest, reflected her belief in the healing qualities of bees and their ability to perform tasks that have often confounded scientists. Our name, and our three fundamental pillars of activity, mirror her passion. Bee Aware of the warning signs and risks. Learn more about risks and symptoms of brain aneurysms. Bee Courageous by learning more about the field of brain aneurysm research, our research grants and fellowships for innovative diagnosis and treatment, our Scientific Advisory Board, and the ongoing activities of our Foundation. Bee Inspired by the stories of those affected by brain aneurysms and the campaigns they've launched to raise awareness and research funds. Find out how you can help to change the statistics of this devastating condition by spreading awareness or starting your own fundraiser. 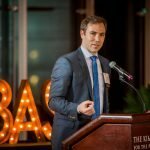 From sponsored athletic events such as the Philadelphia Marathon and Golf Classic, to our major annual Honey Bash Gala, to events hosted by our supporters to honor their loved ones, we offer multiple opportunities throughout the year for you to get involved and join our enthusiastic community. 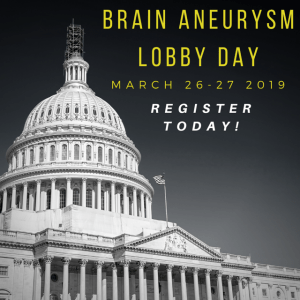 Join The Bee Foundation March 26th & 27th on Capitol Hill to lobby Congress for increased brain aneurysm awareness and research. This is an exciting event where you can truly make a difference in the fight against Brain Aneurysm. 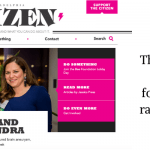 Friends and families affected by brain aneurysms are holding events around the country to honor their loved ones and raise research funds and increase awareness. There may be one near you! And if you’re interested in hosting an event of your own, just contact us at [email protected]. We can help! 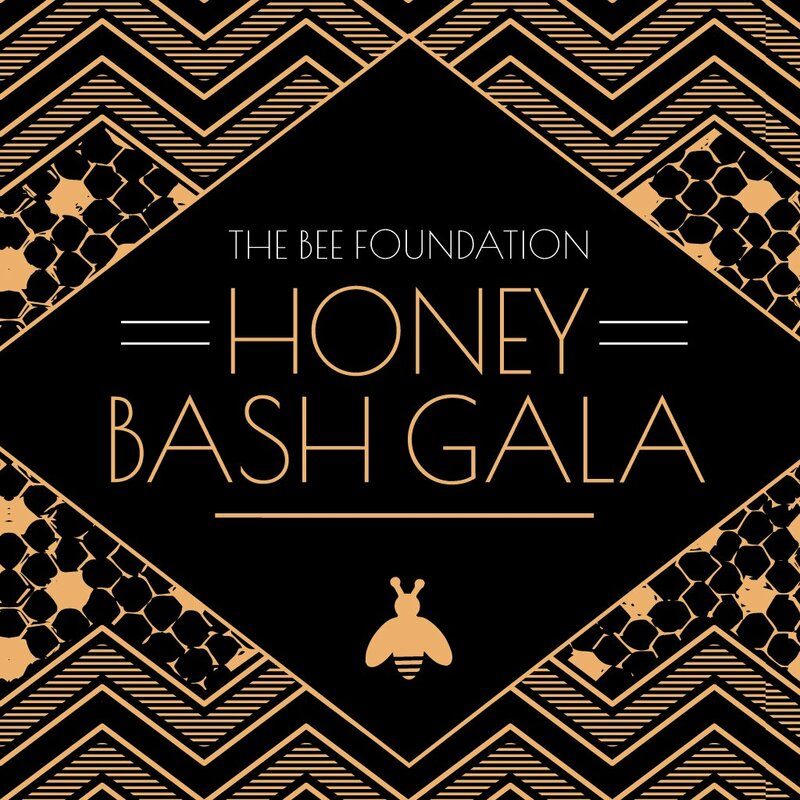 OCTOBER 5th 2019 – Save the Date for the 6th annual Honey Bash Gala on at Fitler Club, Philadelphia’s hottest new venue. 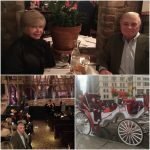 The evening will feature cocktails, hors d’oeuvres, dinner, dancing, and a live & silent auction! Check back often for more details. Watch our highlight video here of Honey Bash 2017! Principal Investigator and Director of the Cerebrovascular Laboratory in the Zilkha Neurogenetic Institute at the University of Southern California. He has active NIH R01 funding for his research. Dr. Mack’s scientific interests are focused on translational efforts to treat ischemic and hemorrhagic stroke. Laboratory investigations concentrate on the pathophysiology of cerebral ischemia, aneurysmal subarachnoid hemorrhage and inflammatory modulation. Chief Medical Officer Professor and Vice Chair for Education Director, Cerebrovascular Center Department of Neurological Surgery Mount Sinai Health System Dr. Mocco’s major areas of clinical and research interest are stroke and brain aneurysms. Dr. Mocco performs both open surgical procedures and minimally invasive endovascular procedures for cerebrovascular disorders.